A popular tourist and port city in Mexico, Puerto Vallarta is just a three-hour flight from Los Angeles. An international airport makes Puerto Vallarta easily accessible from many U.S. cities. Miles of sunny beaches, eco-friendly land and sea excursions, and gorgeous sunsets attract visitors from all over. For southern California residents, it’s a perfect family weekend getaway. Photo Credit: Mimi Slawoff, Los Angeles TravelingMom. 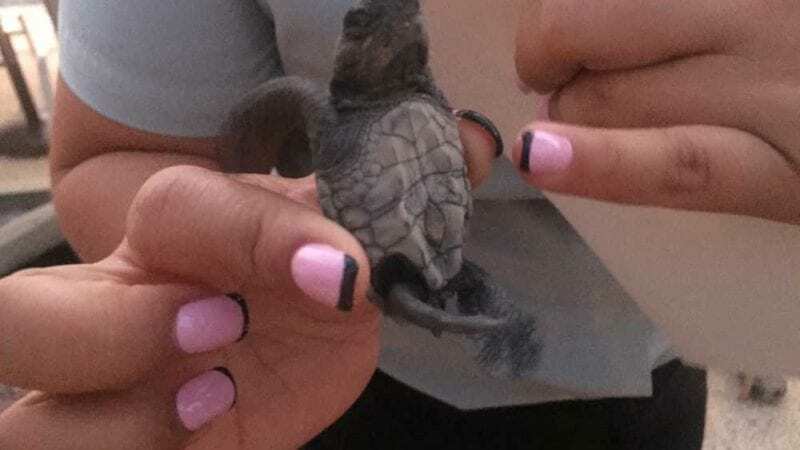 Families can participate in a sea turtle release program at CasaMagna Marriott Puerto Vallarta Resort & Spa. Our trip to this popular resort city in Mexico was supposed to be for three nights and four days. From Los Angeles (my hometown), it’s just under a three-hour flight, making it an ideal weekend getaway. What my friends and I didn’t know until our second day there in mid-October was that Hurricane Patricia was brewing and headed our way, cutting our trip in half. Fortunately, the storm weakened substantially upon landfall and spared the oceanfront resorts. I was home by then and my friends were awaiting their flights in Guadalajara, where they arrived after a 10-hour bus ride. But, in the short time we were there, we had amazing experiences, and I was able to finally participate in an excursion I’ve had my eye on for a while. The lovely CasaMagna Marriott Puerto Vallarta Resort & Spa is just a five-minute drive from the Puerto Vallarta airport (Licenciado Gustavo Díaz Ordaz ) and about a 15-minute drive to the downtown area. Situated on a beach between the Sierra Madre Mountains and Banderas Bay, the beautiful, family-friendly oceanfront resort is a stone’s throw to Marina Vallarta’s shops and restaurants. After settling into my spacious room with expansive ocean views, I had enough time before dinner to explore the property. Cozy landscaped paths meander throughout the resort, leading to a children’s pool and a large infinity pool overlook the beach. Navigating the resort is easy and it’s never too far to access the pools or beach from the rooms. Photo Credit: Mimi Slawoff, Los Angeles TravelingMom. 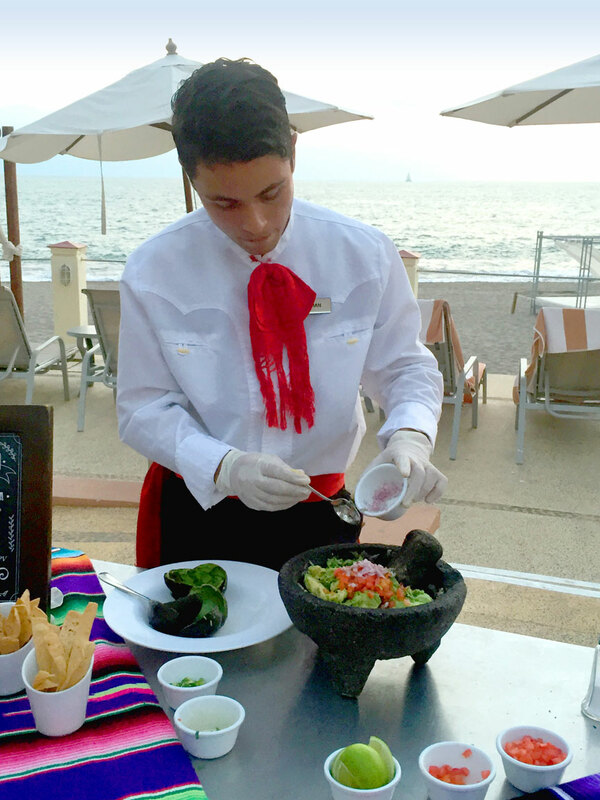 CasaMagna Marriott Puerto Vallarta Resort & Spa guests can sample guacamole made from scratch on the beach. After a few hours of swimming in the pool and warm ocean water, we met outside the Las Casitas restaurant for margaritas and a guacamole demonstration (and tasting of course! ), a signature CasaMagna Marriott event open to guests. As we sipped our drinks and scooped up chunky guacamole with chips, the sun slowly dipped into the ocean, coloring the sky shades of pink, peach and gold. 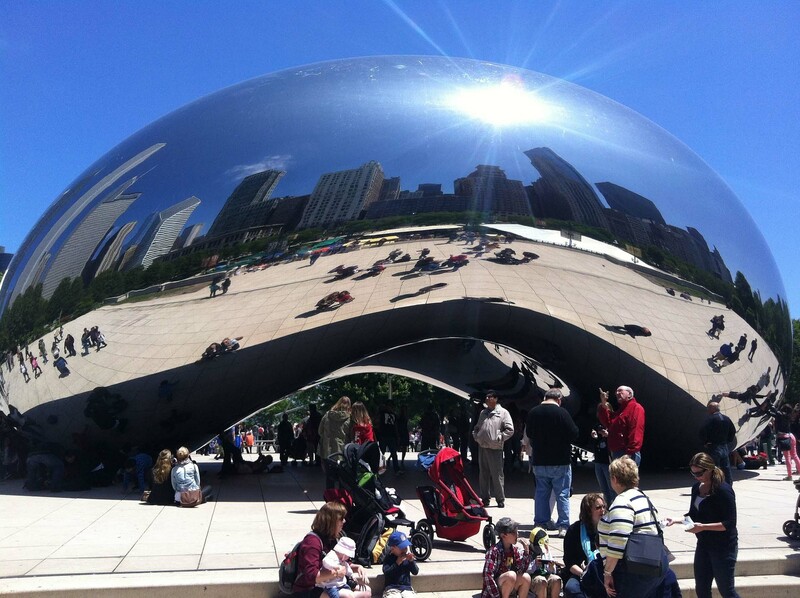 Photo Credit: Mimi Slawoff, Los Angeles TravelingMom. In the fading twilight, we had an opportunity to release baby sea turtles into the ocean, a popular conservation program in Mexico’s coastal areas between May and December. This program is available onsite to CasaMagna Marriott guests. 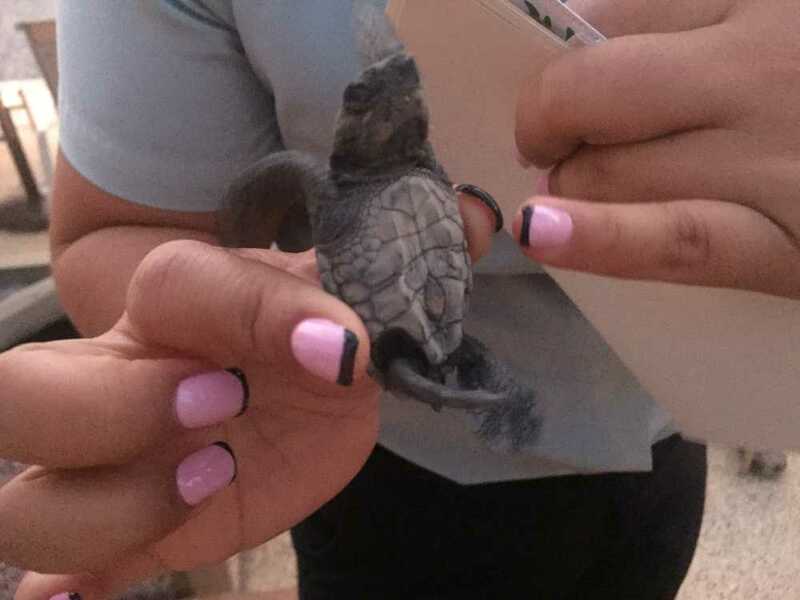 We named our little turtles and set them down on the wet sand, where they rushed into the water. Dinner that evening was at Las Casitas, one of four resort restaurants. The open-air restaurant is open for breakfast, lunch and dinner and serves fresh seafood (try the lobster tacos! ), steak and other options. 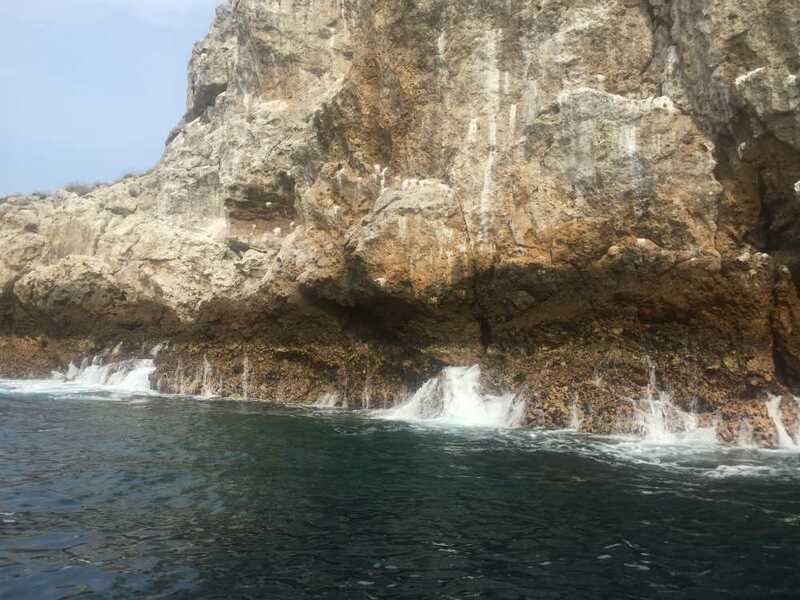 A trip highlight for me was our excursion to the La Marietas Islands, made famous by oceanographer Jacques Cousteau. During the approximately one-hour boat ride, we saw numerous dolphins. Upon arrival to the popular snorkeling site in the protected National Marine Park, we suited up and jumped into the clear water. The excursion is family-friendly but all participants must be decent swimmers. We saw dozens of colorful fish as we swam with our guide to a site called secret beach, which is what makes this excursion so popular. When the tide is low enough, you can swim under rocky arches to a small hidden beach. It’s important to follow your guide’s instructions for swimming safely through the rocky tunnel. Once we reached the tiny, secluded beach, we shed our snorkel gear and carefully followed our guide on foot through a water-filled tunnel, where we could hear the whoosh of waves crashing against the rocks. It’s a great adventure! Back on the boat, we ate a deli lunch while cruising along the scenic, rocky islands pocked with tunnels and gushing with small waterfalls. On the boat ride back to the hotel, we saw two turtles mating. Although it felt a bit intrusive, we lingered nearby for this unique sighting and took photos before leaving them to their business. After our exhilarating excursion, we had spa treatments at the CasaMagna resort. The spa menu is extensive, making it difficult to choose. I opted for a Thai massage, which luxuriously stretched my limbs and muscles, making me feel an inch taller! 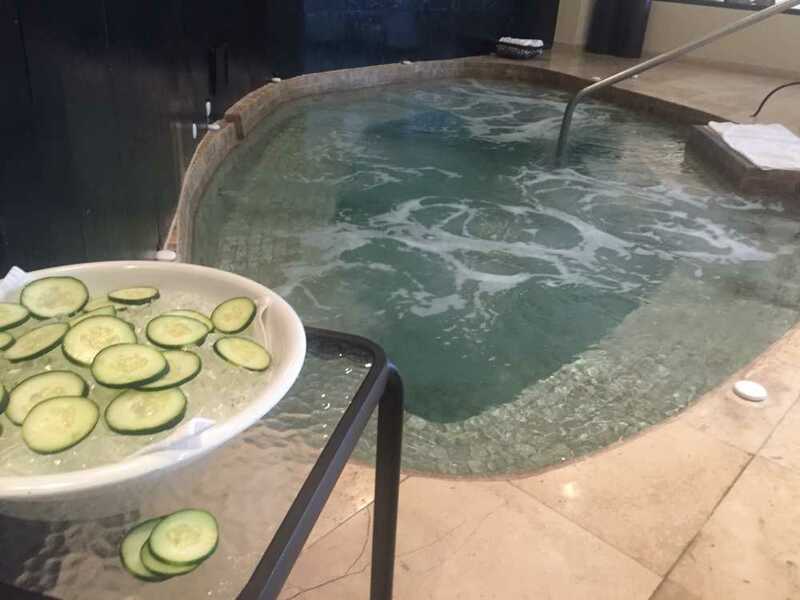 After my treatment I lounged in the spa’s warm and cold pools, a foot spa and steam rooms. After a beautiful, sunny day with calm surf, we were shocked to learn that evening that Hurricane Patricia was headed toward Puerto Vallarta. 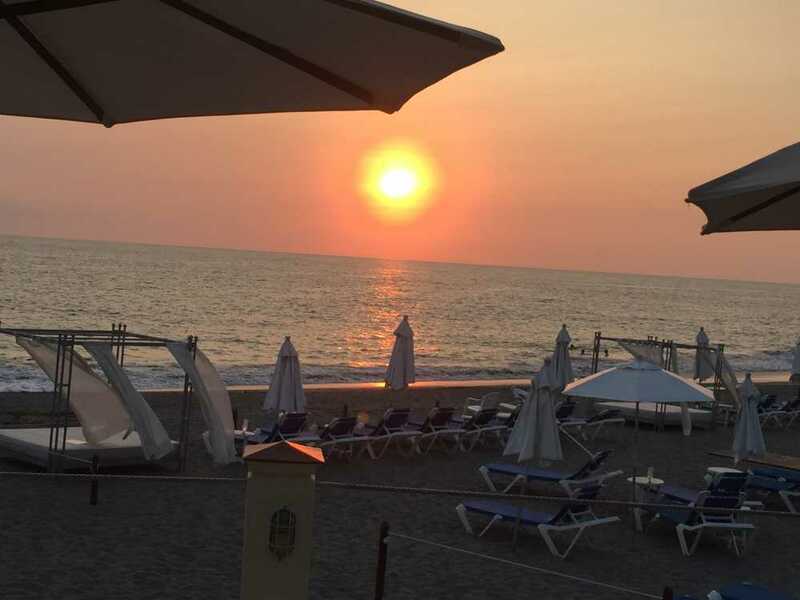 But not before we had time to spend one final evening enjoying balmy breezes and ocean views in downtown Puerto Vallarta, about a 15-minute drive from the resort. 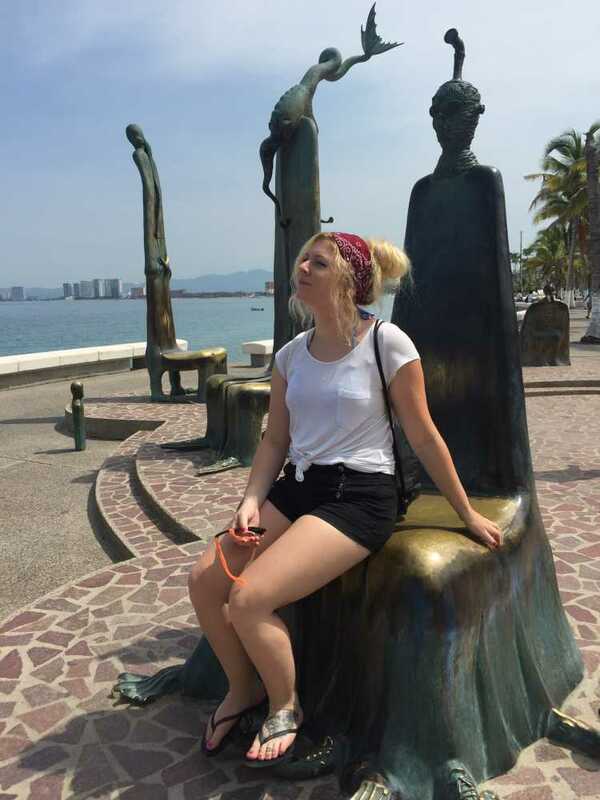 We strolled along El Malecon, a pedestrian-only waterfront boardwalk, lined with unique sculptures, local art, shops and restaurants. 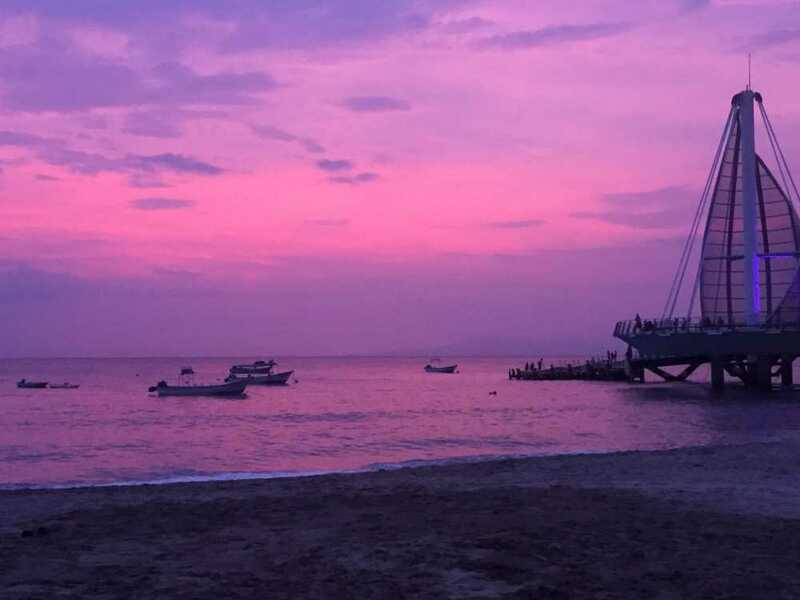 Dinner was at the cozy beachfront La Palapa restaurant, where we saw another gorgeous Puerto Vallarta sunset, this time in hues of pinks and purples. Though our trip was cut short by the hurricane, we were impressed with the resort’s efficiency in evacuating guests. We hope to return soon to experience more of the resort and Puerto Vallarta. Now is a great time to visit CasaMagna Marriott Puerto Vallarta Resort & Spa, especially if you’re seeking a sunny destination getaway. Check out this deal and be sure to use the promo code. Details: Travelers can save up to 40 percent on rooms at this family-friendly oceanfront resort, with rates from USD $109. Subject to availability and offer valid for up to 9 rooms.